art of the day. A210. 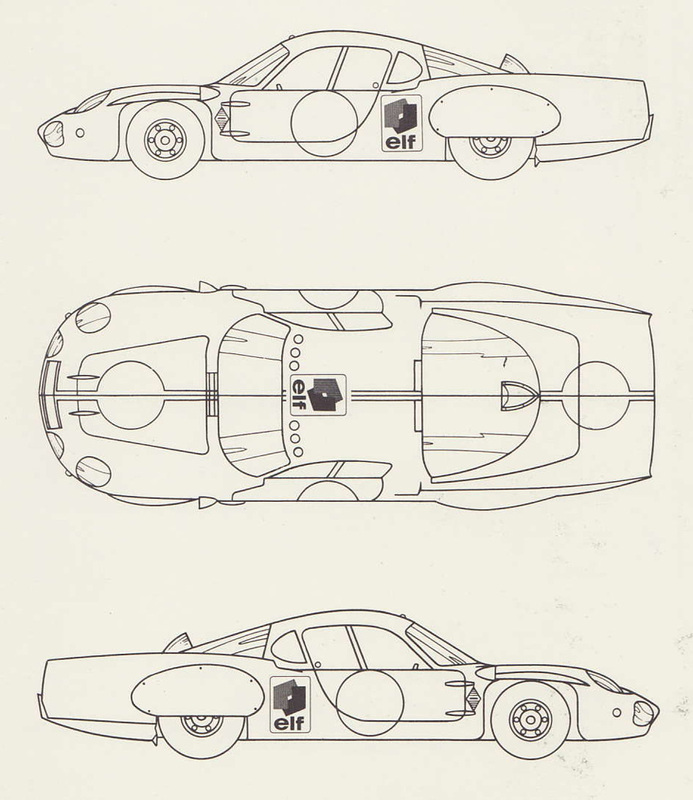 Automobiliac had posted all sorts of wonderful Elf card scans last year, and this Alpine A210 diagram was from the backside of the scan you can find on the link above! Make sure you check out search his site for all the other Elf card scans…which are great.